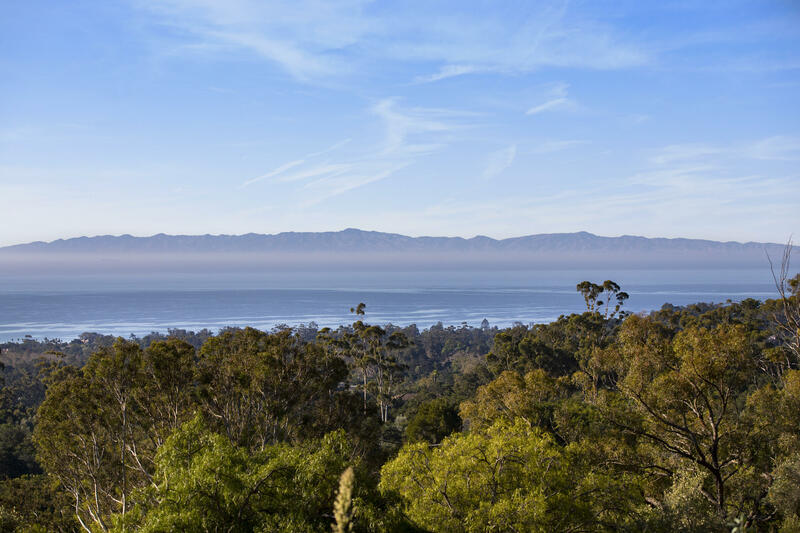 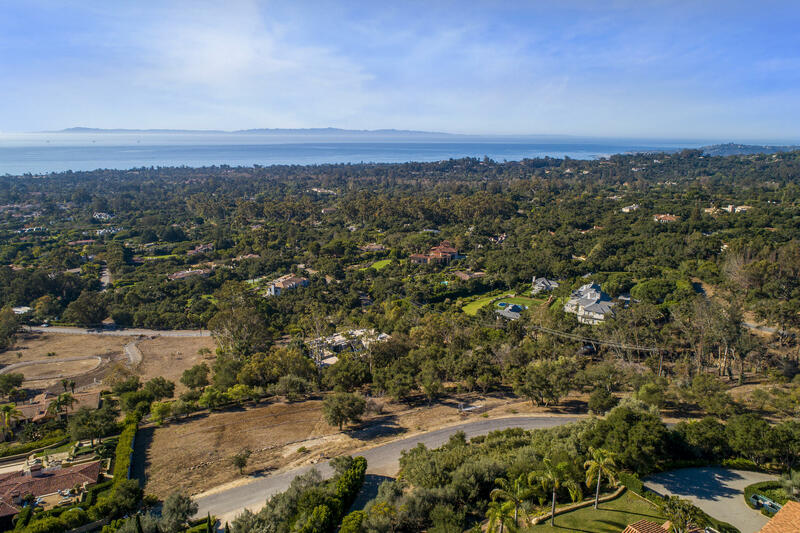 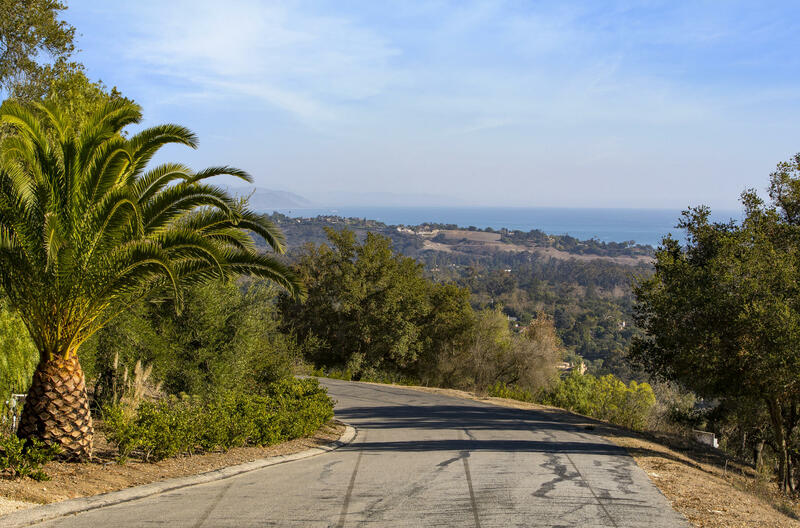 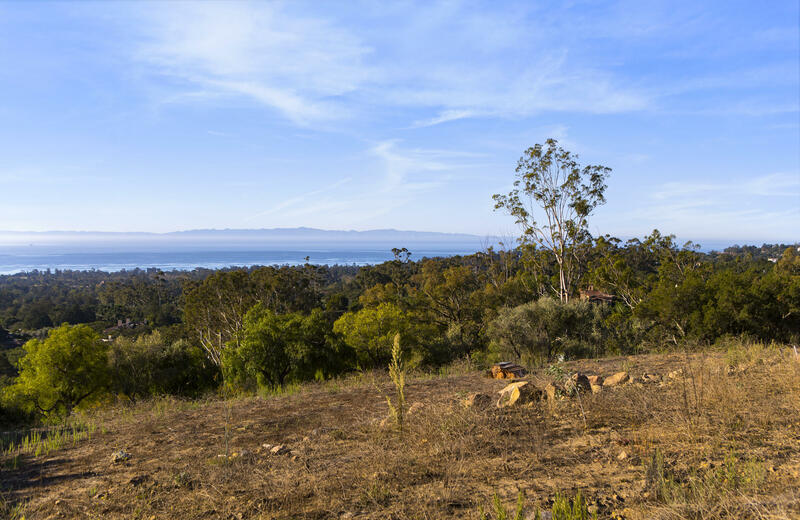 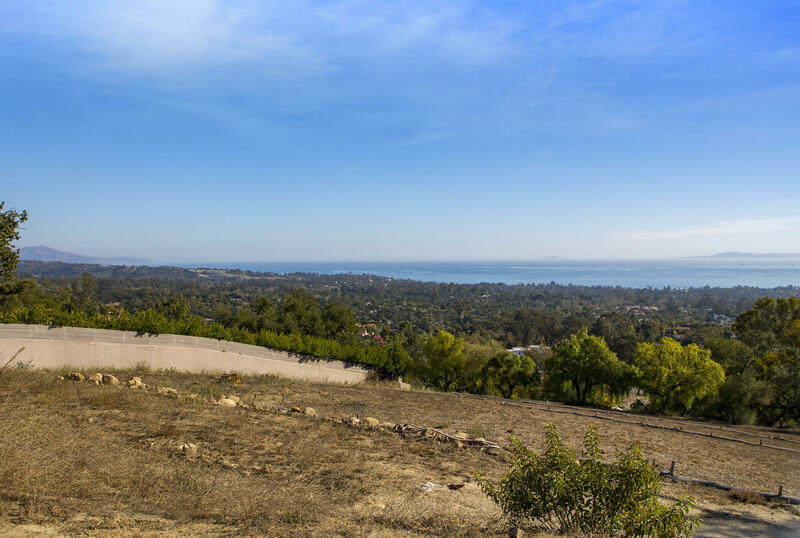 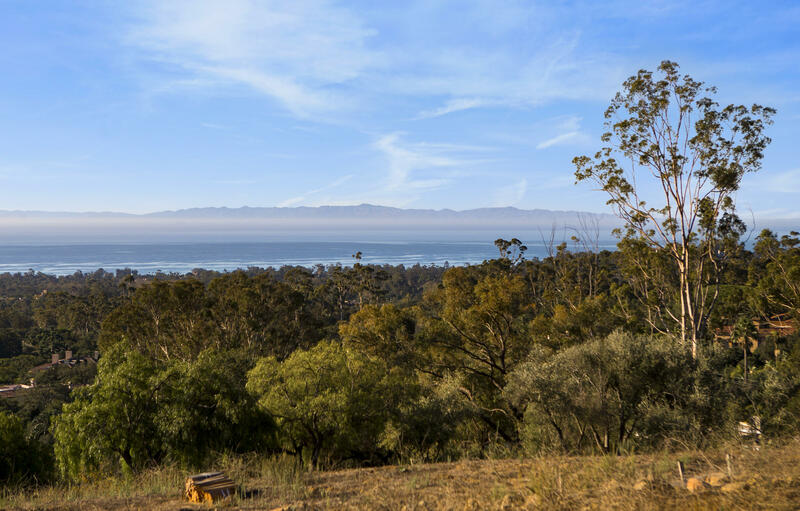 One of the last remaining OCEAN VIEW lots in Montecito, this exceptional 5.7+/- acre site commands an impressive location overlooking Montecito's premier neighborhood w/ sweeping views of the ocean, channel islands & Santa Ynez mountain range. 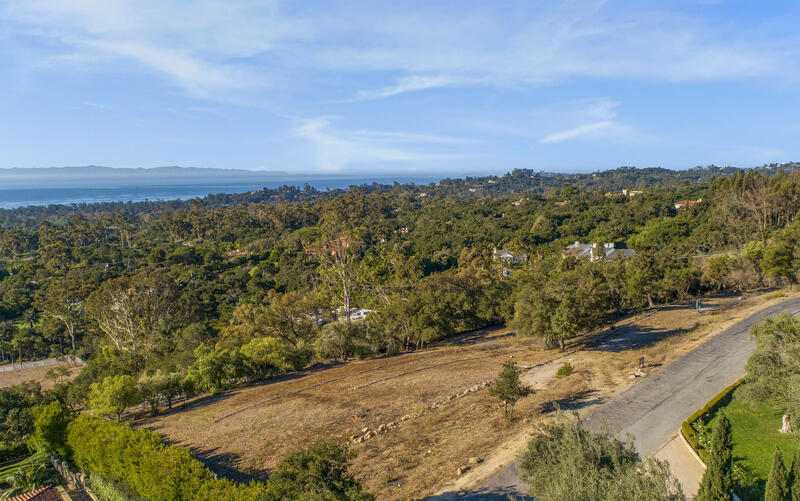 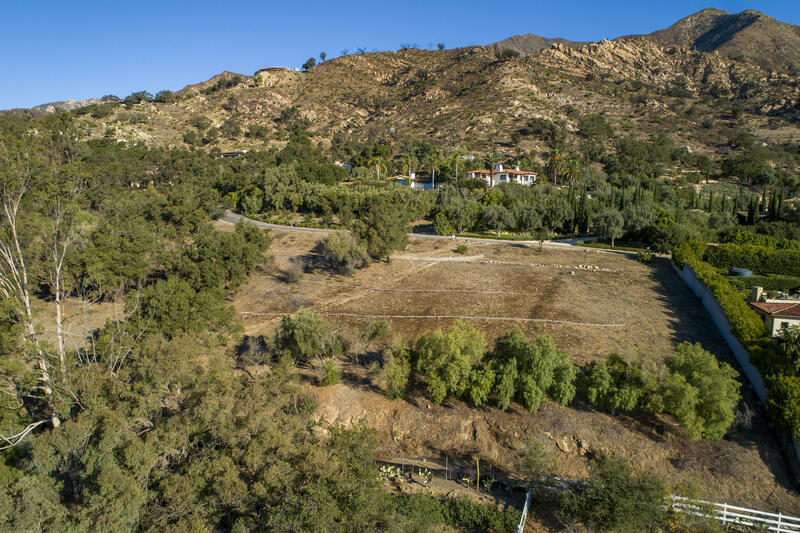 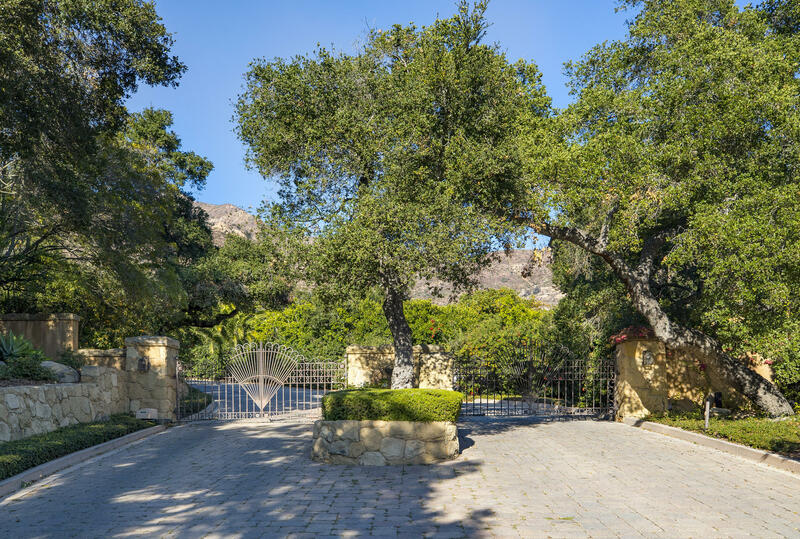 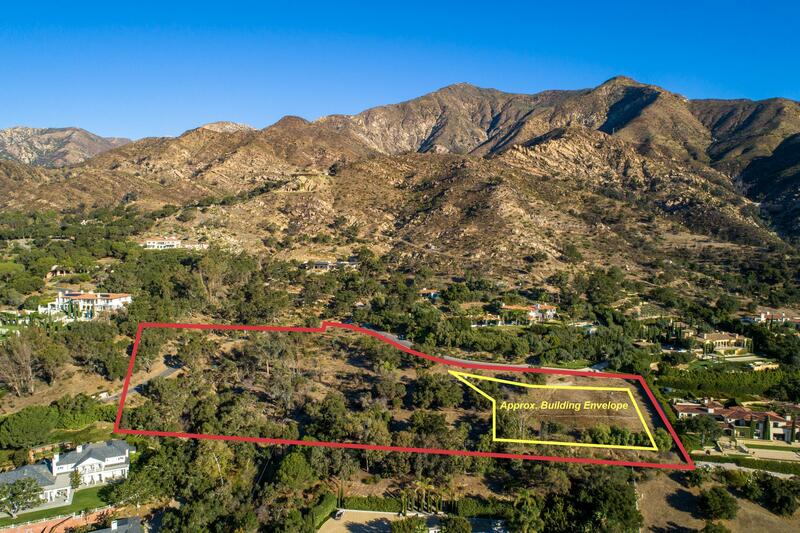 Set behind gates & just a short distance from Montecito's upper village and numerous hiking trails, the property has two wells in place, a generous building pad, gently rolling terrain & numerous oak trees throughout offering an ideal backdrop for creating the perfect Santa Barbara retreat. 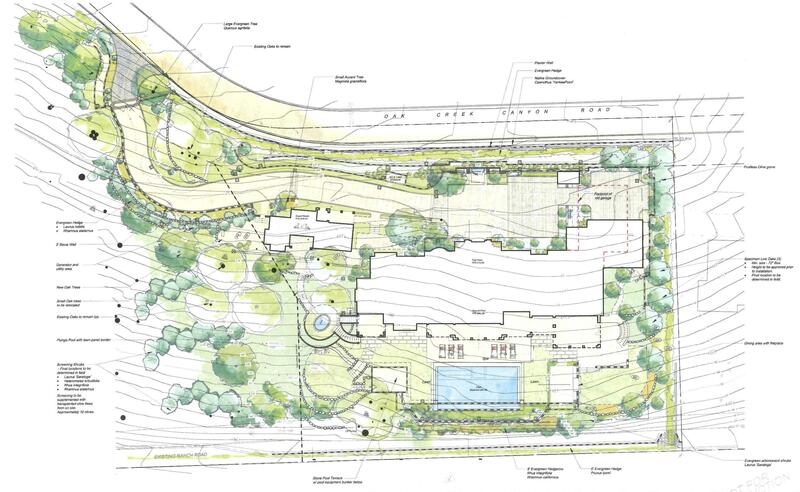 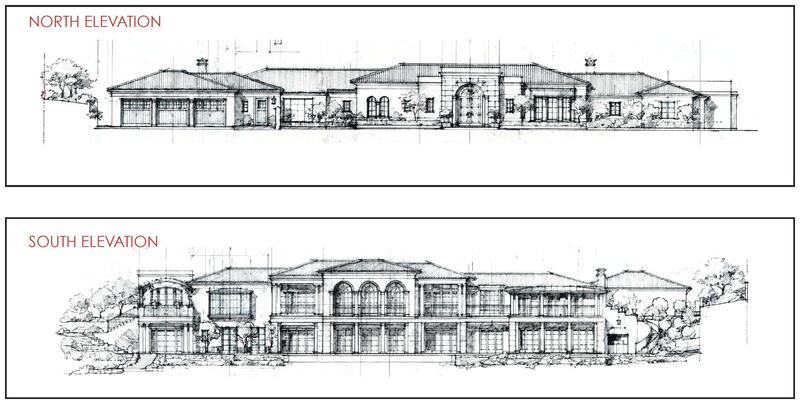 Let your imagination run free or utilize existing plans for a stunning estate complete w/ guest house & infinity edge pool. 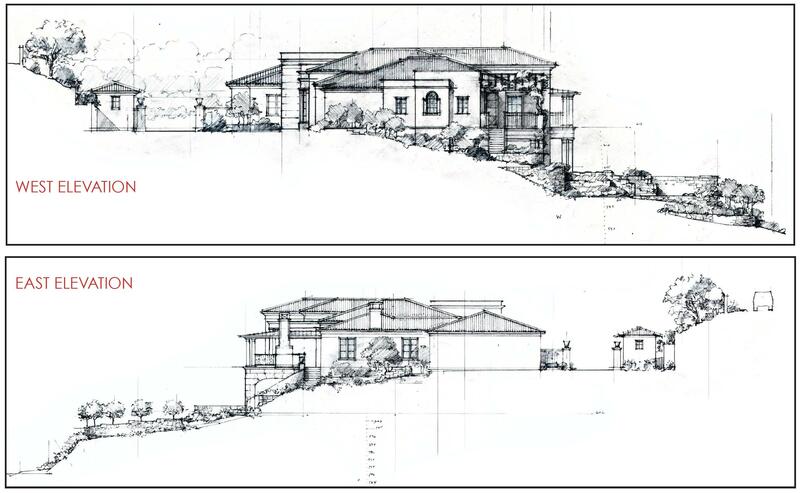 Oak Creek Canyon offers an unprecedented opportunity to build the home of your dreams!